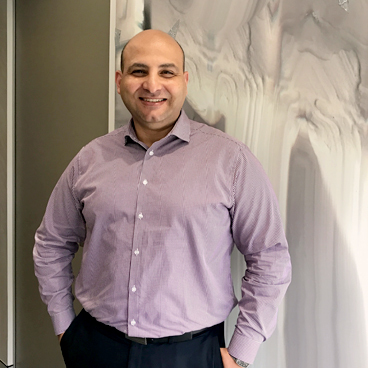 Dr Sameh Samuel is a Respiratory and Sleep Physician and is a Conjoint lecturer at the University of Newcastle. His main interests include asthma, COPD, lung cancer, sleep medicine and respiratory failure. Dr Samuel is widely involved in research including COPD, sleep medicine and rare lung diseases.